Fans who had expected to play the Final Fantasy VII remake this year for the game’s 20th anniversary might be a little disappointed with the news that the game has yet to enter full production at Square Enix. Speaking with Japanese gaming publication Famitsu director and long time Final Fantasy character director Tetsuya Nomura stated that while progress is being made on the title (and Kingdom Hearts III) the development of the FF7 remake is different from other titles the company has worked on in the past. 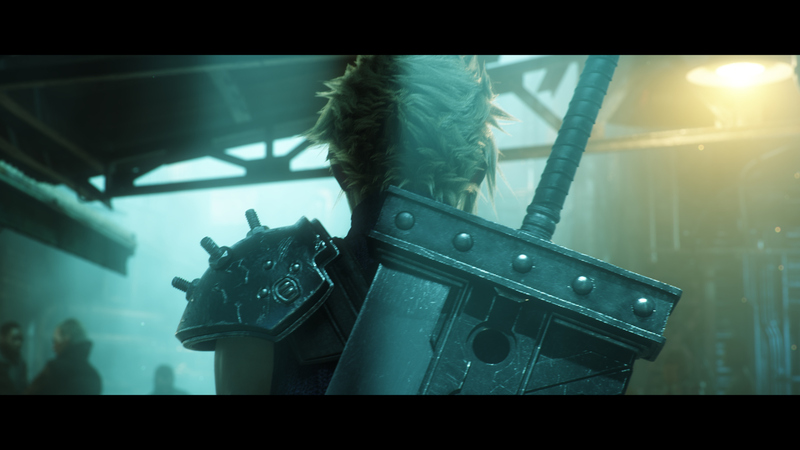 Square Enix has never directly provided a release date for the Final Fantasy VII remake which will be released episodically. Many fans simply assumed that when the game was announced back at E3 2015 that we would see at least episode one by the games 20th anniversary. The most recent Final Fantasy title, Final Fantasy XV began life as a pet project of Nomura’s Final Fantasy Versus XIII where it languished in development for over a decade before finally seeing release under the direction of Hajime Tabata from September 2014 forward.